Spiral Method- New topic each lesson with continual review of previously taught lessons. Math Programs that can be purchased through this website. Consumable Activity Book. Grades K-6. Click on view details to choose grade level. Sample pictures taken from Grade 4 book. A traditional math curriculum for Grades K-6. A stocked item. ​To learn more and buy, go to MCP math page by clicking here. ​To learn more and buy, go to Saxon math page by clicking here. Core Skills Math/Steck-Vaughn Math/Consumer math/Business Math/Test Prep. Basic Skills math programs and Test Preparation by Houghton Mifflin Hartcourt, including Test Prep, Fractions workbooks, and Consumer and Business Math workbooks. ​To learn more and buy, go to Core Skills​ math page by clicking here. The fun, engaging program that will help your child master the division facts once and for all―without spending hours and hours drilling flash cards! Division Facts That Stick will guide you, step-by- step, as you teach your child to understand and memorize the division facts, from 1/1 through 100/10. Hands-on activities, fun games your child will love, and simple practice pages help young students remember the division facts for good. In 15 minutes per day (perfect for after school, or as a supplement to a homeschool math curriculum) your child will master the division facts, gain a greater understanding of how math works, and develop greater confidence, in just ten weeks! 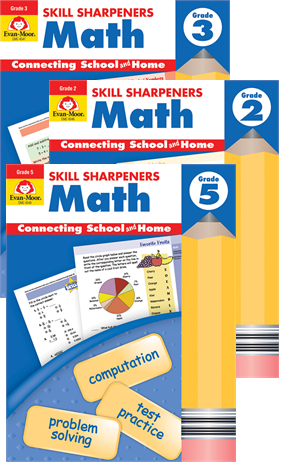 One of the best math programs for Homeschoolers; it is like having a teacher in your home! Purchase your Teaching textbooks programs directly from them. A program I have used and is my favorite. TT does use a spiral method of learning math, this means that the student learns a new lesson each day along with problems of review from the previous lessons learned. 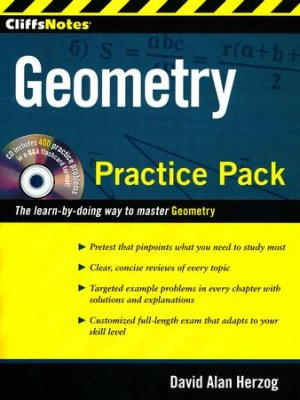 Can be purchased as a complete program with lessons delivered on the computer and graded, or as just the textbook and answer key. TT products must be purchased directly from TT. I am not affiliated with TT. This is posted for your benefit. On a tight budget? Khan Academy is a great resources for math as a supplement or as a curriculum. Video lessons and practice problems with the goal of mastery. We use this resource often. Not affiliated, posted here for your convenience. They do accept donations. Click on the blue title to go to their website. This looked like a nice and inexpensive math program for Elementary Grades. Business Games and Lesson Plans link. Thank you Elliot for your input! The fun, engaging program that will help your child master the multiplication facts once and for all―without spending hours and hours drilling flash cards! Multiplication Facts That Stick will guide you, step-by- step, as you teach your child to understand and memorize the multiplication facts, from 1 x 1 through 10 x 10. Hands-on activities, fun games your child will love, and simple practice pages help young students remember the multiplication facts for good. 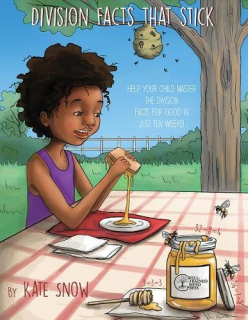 In 15 minutes per day (perfect for after school, or as a supplement to a homeschool math curriculum) your child will master the multiplication facts, gain a greater understanding of how math works, and develop greater confidence, in just ten weeks! If you choose to use this online curriculum choose "no math" schedule on your WBC manual; you can fill in which lessons the student does each day. Homeschoolers receive a 60% discount on subscriptions. Single student or family accounts available. A traditional math; NOT common core. I am not affiliated with this program. It is posted here for your benefit. An online math program that covers grades 3-12 and Higher Education math. They also have Quick-Tables which is an excellent program for mastering multiplication and division. Subscriptions can be bought by the month, 6 months, or the year. I have used this program several times, it is excellent. It is best suited for students who learn well on their own using computer programs. It self evaluates and makes the student continue working on areas that they need to master. You can also print worksheets or assign quizzes.